Thank you for choosing Diamond Pier for your next project. We'll help you get started. This guide is meant for projects using Diamond Piers sold through retail stores, DP50 & DP75. For larger projects please visit our Engineered Projects page. You're a pro-builder, which means you don't have a lot of time on your hands. These are the top 4 subjects our builders ask about most. No need to be held up with a footing inspection or waiting for concrete to dry. 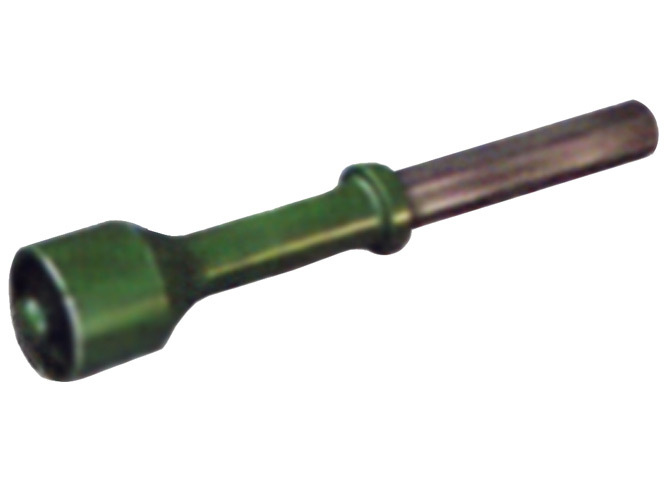 The code official is instructed to measure the depth of your pipe, so you can frame your deck immediately, and save entire days on your project. 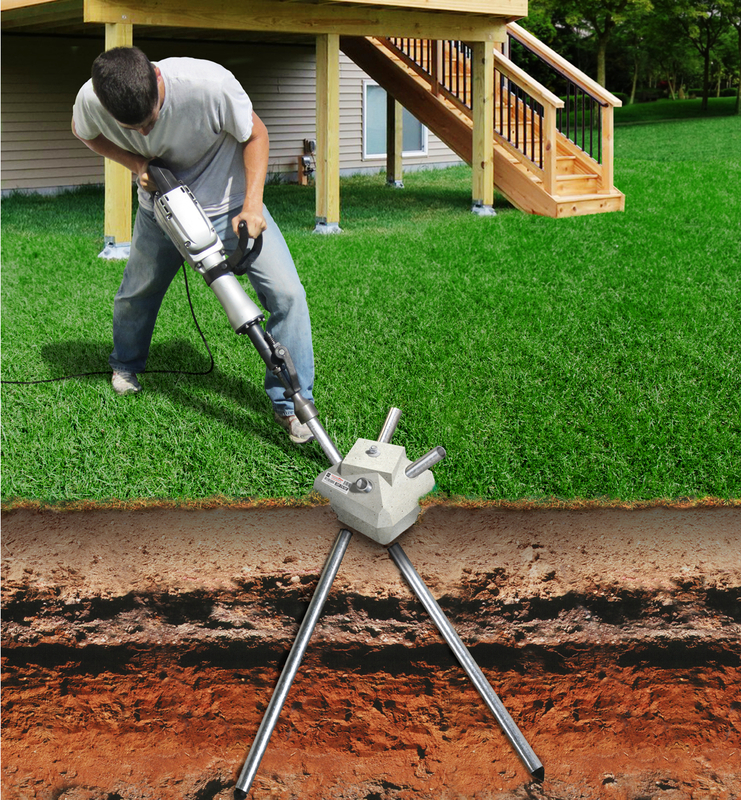 Diamond Pier footings can be integrated and installed into your existing landscaping without damaging plants, and using only handheld tools. 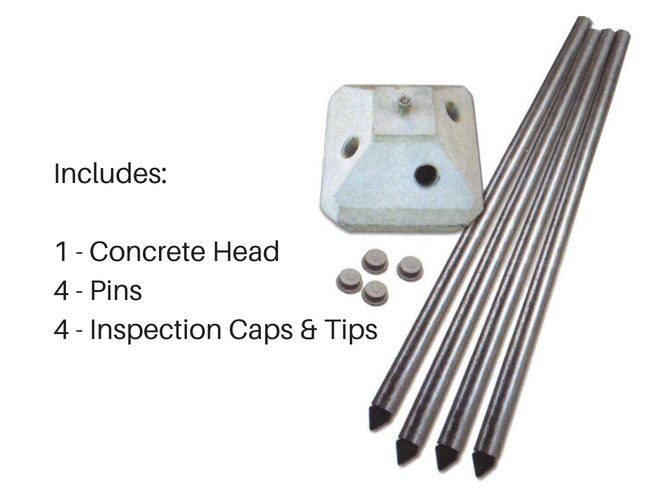 The Diamond Pier concrete head is manufactured under controlled conditions and is not subject to variables in the field that can weaken a site-poured concrete footing and compromise its bearing, uplift, and lateral load requirements. 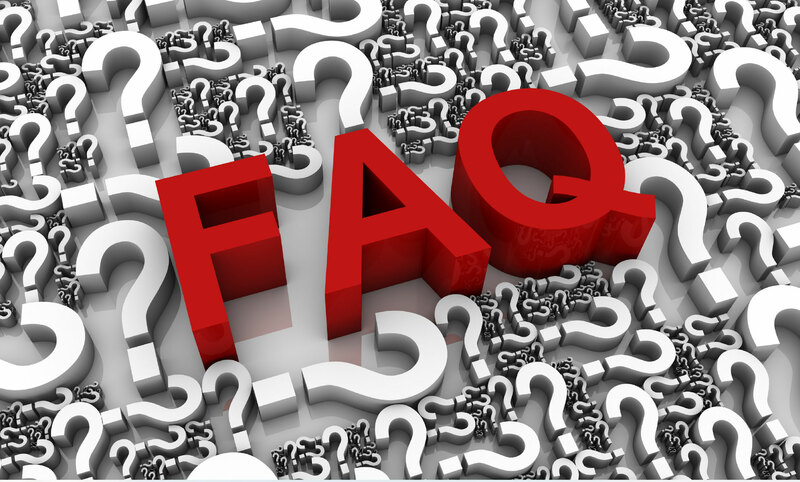 Please contact PFI if you have any questions regarding your project or soil conditions, and/or the proper use of the Diamond Pier product or "Residential Diamond Pier Load Chart," provided in Table 1 of the Installation Manual. 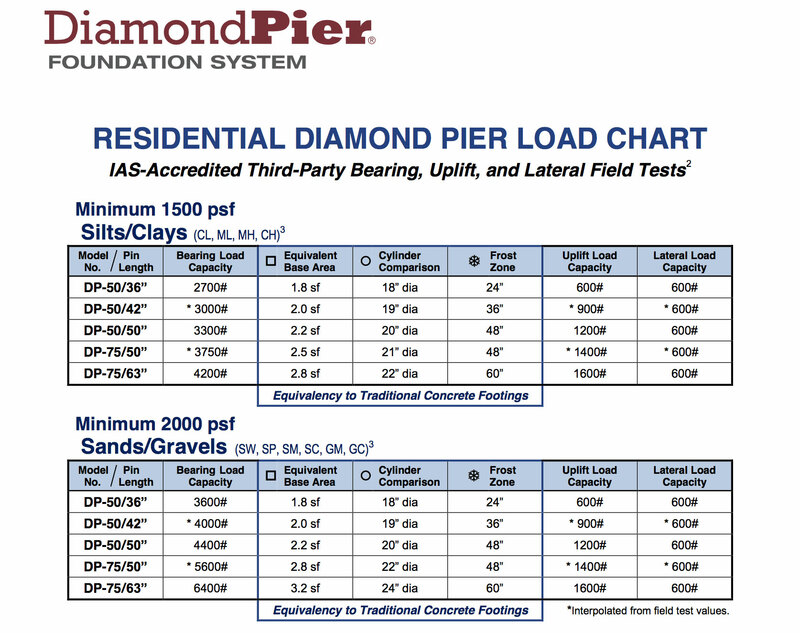 Our Load Chart will help you determine if you need the DP-50/50" or DP-75/63". Choose Diamond Pier model and provide supporting code compliance documents. The Diamond Pier foundation is compliant with the 2006, 2009, 2012 & 2015 IRC. Visit our Code Compliance page to learn more. Most likely you'll need to apply for a building permit for your project. You'll need to submit the following Diamond Pier documents with your permit application. Please contact us with any questions or issues, or if more testing/documentation is required. 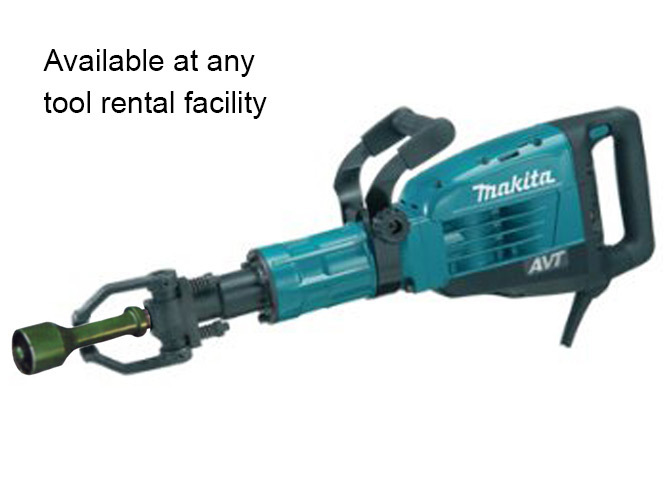 Please see complete removal instructions in our full Installation Manual, page 13.